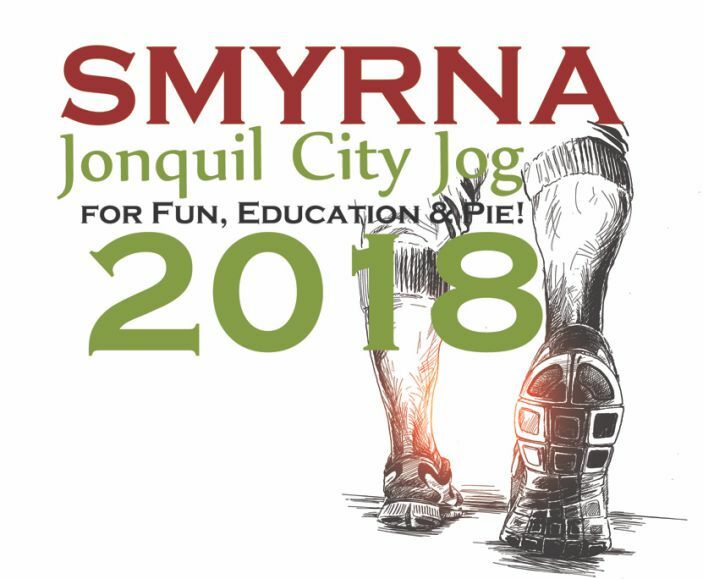 The Jonquil City Jog 5K, 1K and Tot Trot takes place in front of Smyrna City Hall. The 5K begins at 8:00am, and is an out and back route on Atlanta Road. It is a flat and fast USATF certified route, idea for getting a great PR. The 1K and the tot trot take place after the 5K concludes directly in front of City Hall. All of our first place finishers - overall, masters and age groups, are racing for Kenny's Key Lime pies, so the competition is always tough. Stay after the race and visit the Spring Jonquil Festival as well. The festival opens at 10:00am as the race festivities conclude. Plenty of parking is available is the parking lots around the downtown area. Race Day Number Pick-up & Registration - 7:00am until the start of each race. Overall Male & Female Finisher, Masters Male & Female Finisher, and Top 3 Finishers M/F in the following age groups: 10 & Under, 11 to 14, 15 to 19, 20 to 24, 25 to 29, 30 to 34, 35 to 39, 40 to 44, 45 to 49, 50 to 54, 55 to 59, 60 to 64, 65 to 69, and 70 & Over. Commerative T-Shirts for all race participants.